I loved this book, which is beautifully written, sad, thought-provoking, intelligent and, at all times immediate. At times I felt that the Finnish/Swedish-speaking Westö must have ‘been there’ and that he must have experienced everything about which he was writing, but the book, set in 1938, was actually written in 2013. The central ‘character’ is Helsinki, and Westö manages to make us see, feel and even smell the Helsinki of 1938, balancing as it was on the edge of an imminent new war. 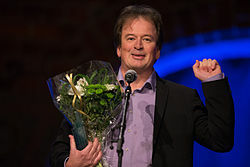 Otherwise, the main character is Claes Thun, a lawyer, whose wife has left him for one of his childhood friends. Thun is part of a group – the Wednesday Club – made up of professionals (including the childhood friend) and an artist, Joachim Jary, a Jew. The group meets regularly to discuss politics, the state of the world and the expansion of Germany, and to drink with abandon. 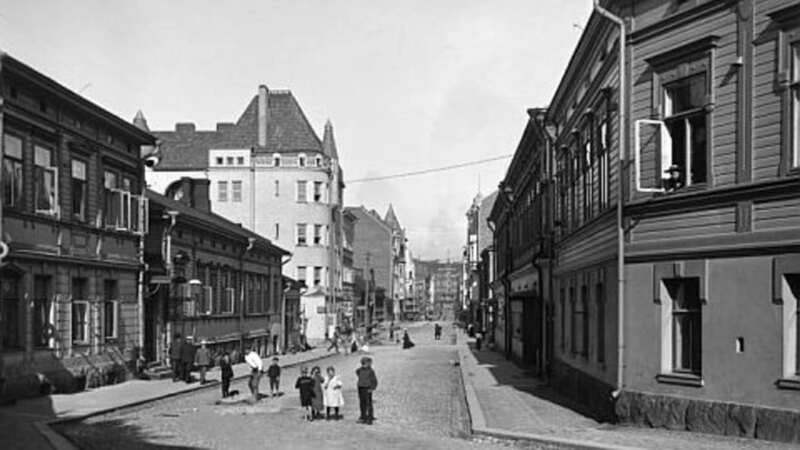 Running parallel to Thun and the Wednesday Club is the story of his secretary, Matilda Wiik, who, during the civil war twenty years earlier, was imprisoned by the White army. 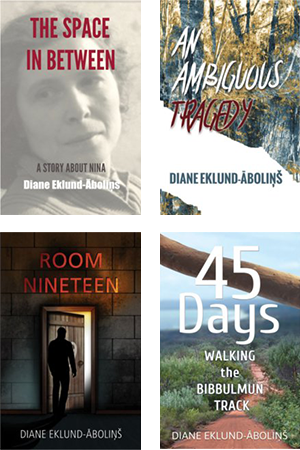 Bit by bit we learn of her devastating experiences in the prison camp – experiences that, even twenty years later, have not faded. 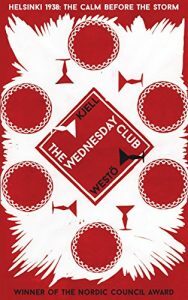 While Thun can see that Germany constitutes a definite danger, others in the Wednesday Club (and indeed in Helsinki as a whole) are full of praise for Hitler and what he has so far achieved. Gradually the group splits into two camps, at the same time as Matilda is forced to face someone whom she had hoped she would be able to forget. 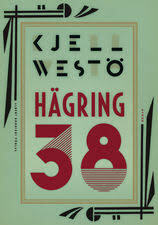 Hägring 38/The Wednesday Club is not just a historical document, it is a subtle, poetic thriller where Westö is able to retain the suspense to the very last page. It is thought- provoking, especially when seen through the lens of contemporary twenty-first century politics where the extreme right is once again on the rise. Like the Wednesday Club, people around the world are also taking sides while obviously forgetting the lessons of the past. A book I would definitely recommend.